I downloaded the PureOS iso from https://pureos.net/download/ to create a local VM. I run into trouble on the "Load installer components from CD" step. 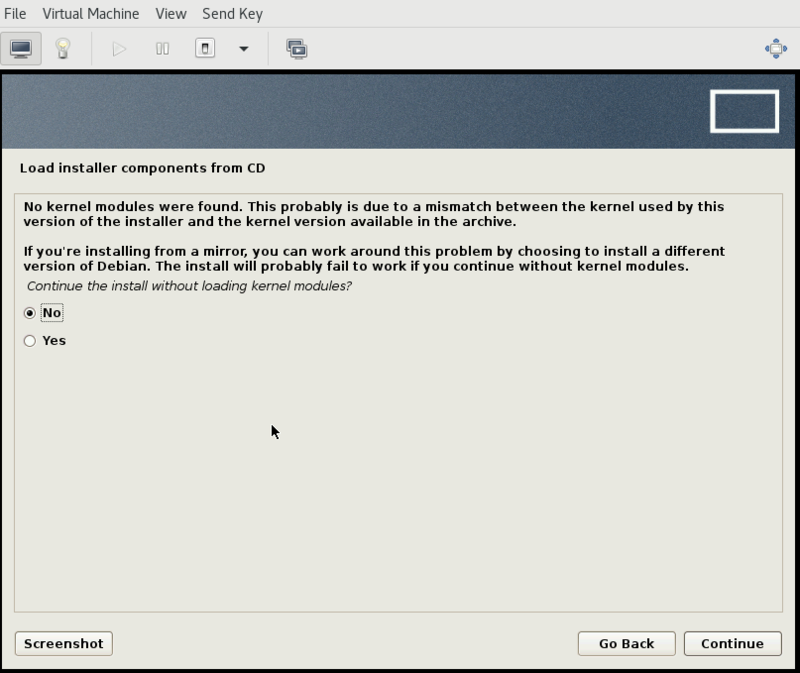 The text suggests a different kernel version in the installer from what is in the archive causing the issue. 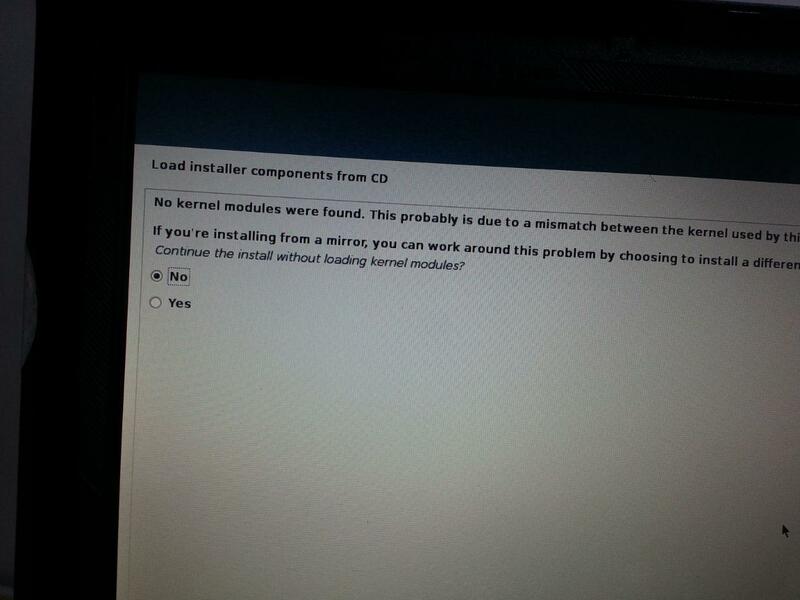 If I go forward without installing kernel modules, then my ethernet card isn't detected. Without networking, how can I even fix this? 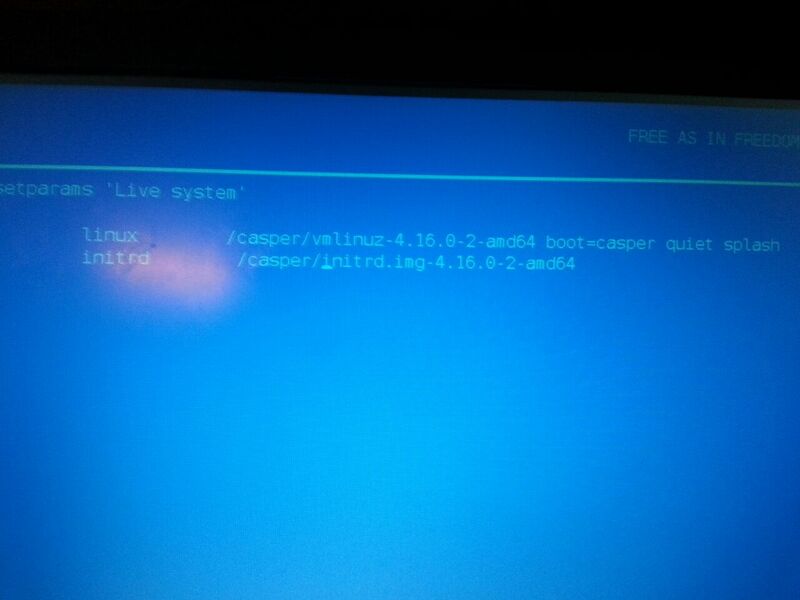 I suppose I could finish the install, loopback mount the qcow2 and copy debs that were manually downloaded from PureOS but this is a huge pain that I am not willing to do. mak triaged this task as "High" priority. The d-i install option should not be there, at the moment we only support Calamares as a way to install PureOS (and an effort to unify the install process). Sorry for the confusion! E: Release file for http://repo.pureos.net/pureos/dists/green/InRelease is expired (invalid since 16h 0min 45s). Updates for this repository will not be applied. unfortunately, this problem still persists in iso 20180530. 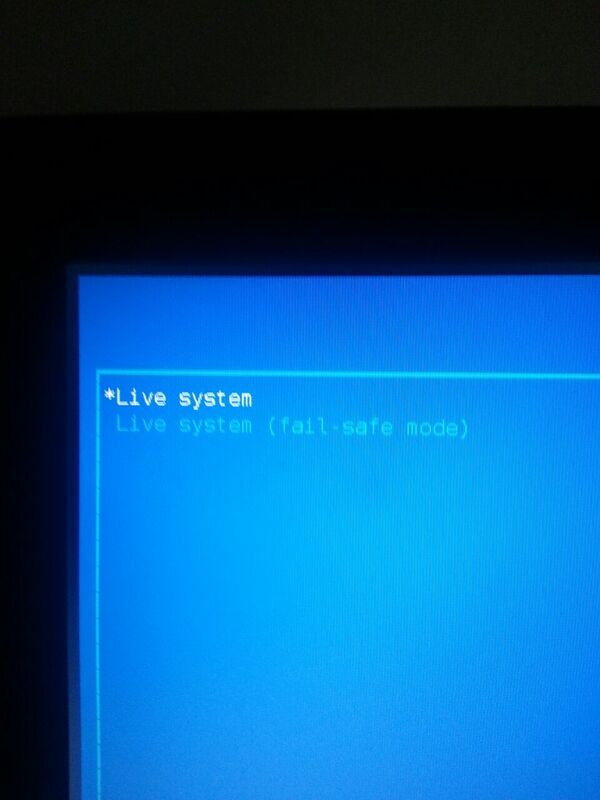 I use Thinkpad T400 with Libreboot. The checksum is the same. The issue on the 0426 issue would occur if you chose "Install" from the initial installer menu that is no longer an option in the 0530 iso. Can you confirm that you do not see this "Install" option? 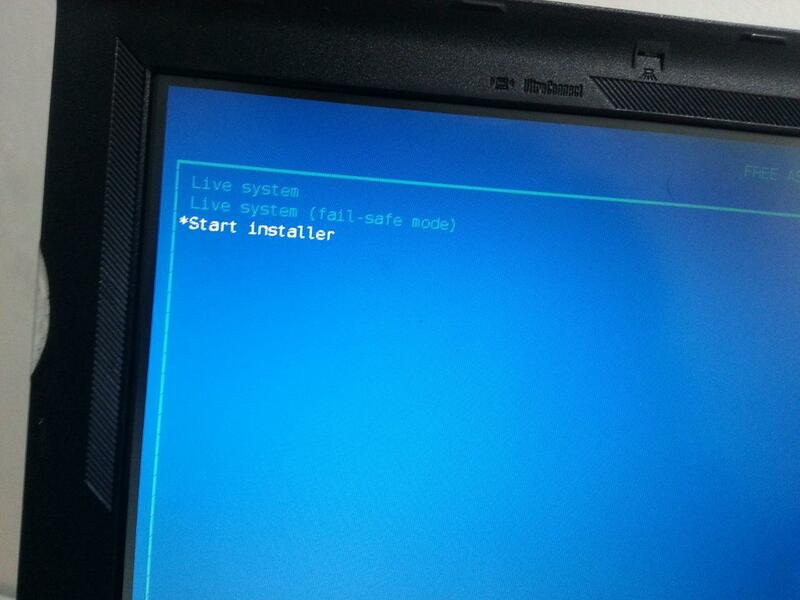 In order to install the 0530 iso you will have to choose the "Test and install PureOS" option where PureOS should start and then you can install from the icon in the favorites menu. If you do not see what I describe for the 0530 iso, I suggest you re-download the iso and try again. Hi @heather.ellsworth , Same 0426`s problem see the pictures below. I re-downloaded the iso 0530. @heather.ellsworth What is wrong? 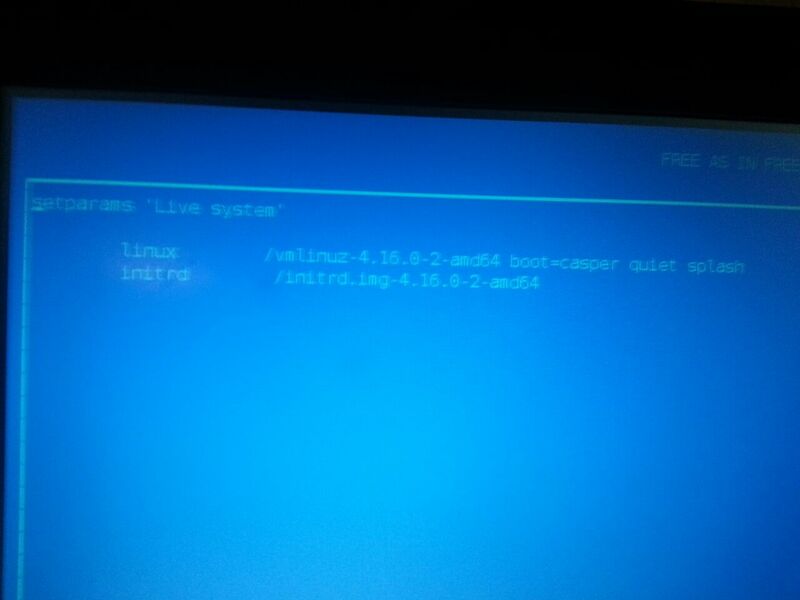 Is it because of the libreboot? Can you fix that? 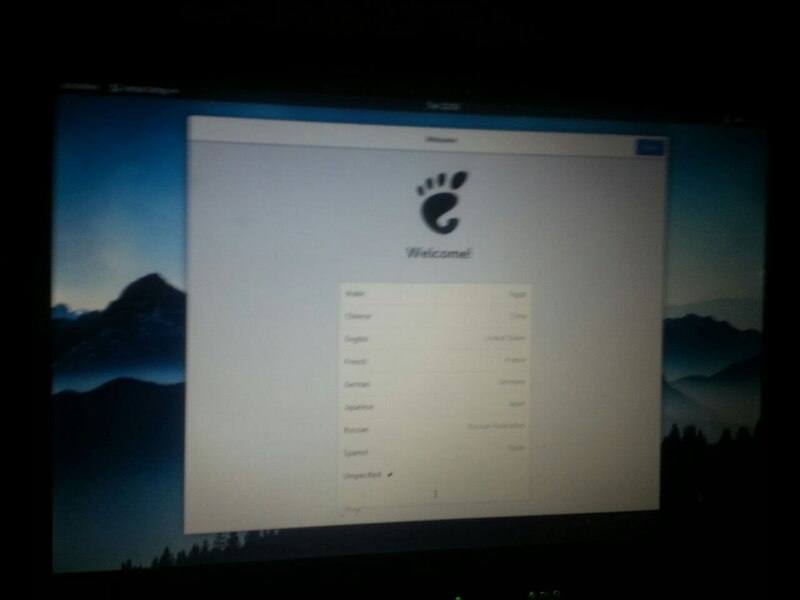 2018-01-20 works with libreboot. 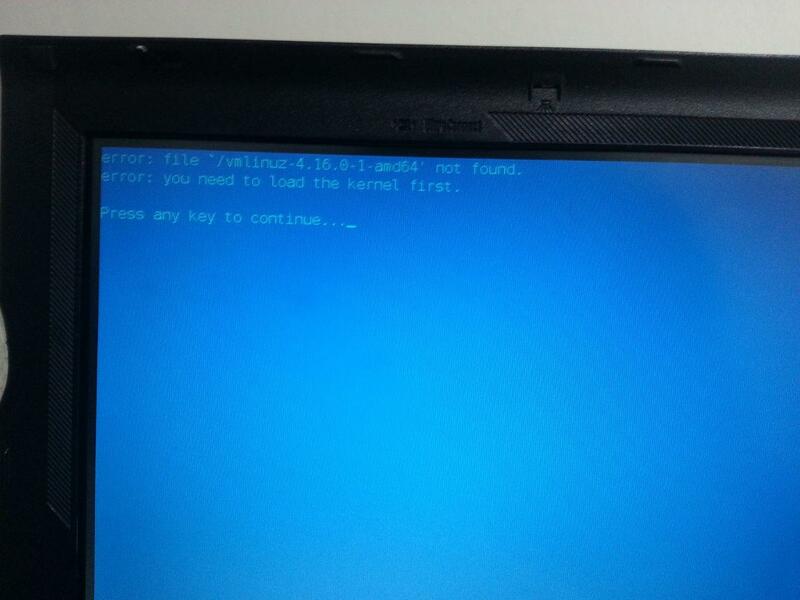 @wellton Yes, your issue appears to be due to using libreboot instead of using the image as is. I'm not sure what @mak 's plan for support of libreboot is going forward but for now to fix your issue, I'd recommend you use the https://downloads.puri.sm/live/gnome/2018-05-30/pureos-8.0-gnome-live_20180530-amd64.hybrid.iso as it is with no changes. 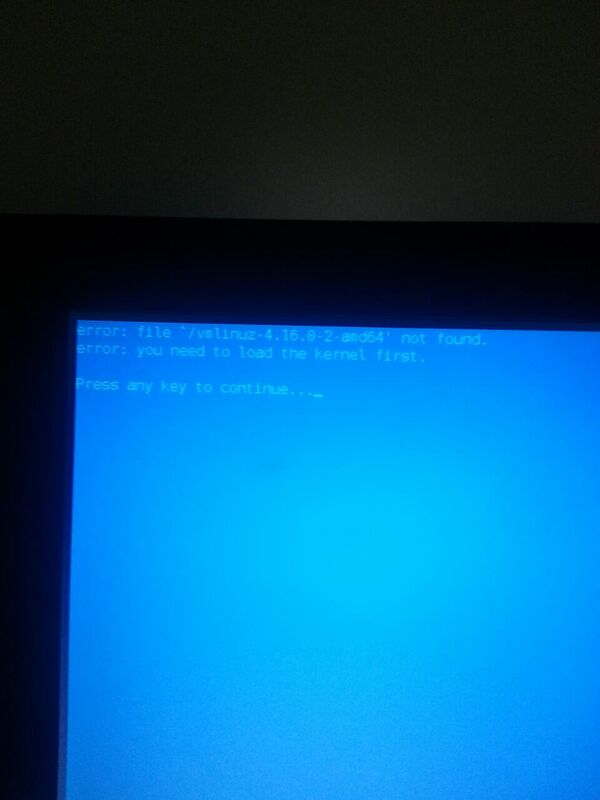 @wellton To me it looks like you are installing PureOS on an UEFI payload. This has not been tested at all and is not really supported. 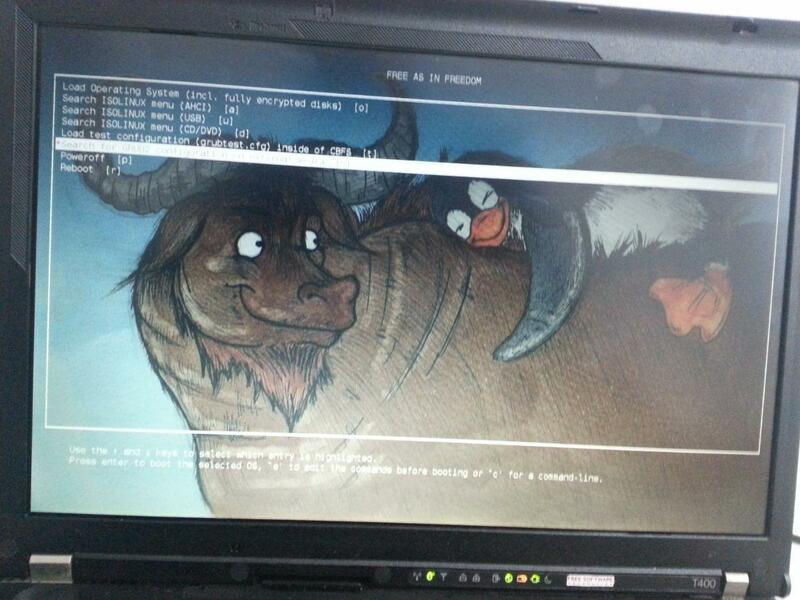 Are you using an EFI Payload for Libreboot? 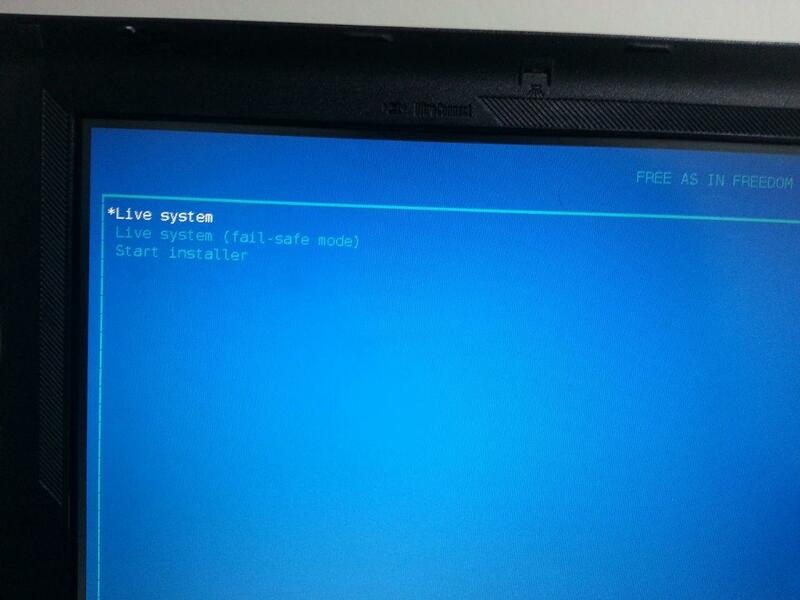 What you can try is to run the Live session, and install the system from there with the Live installer - that might work (but has not been tested by anybody yet). @mak Hi Make, how are you? This comment was removed by wellton.